Enable Touch ID on WhatsApp : The New WhatsApp version, 2.19.20. has a new security feature where you can enable Touch ID on whats app or Face ID for your iPhone X and so on models The update is available via Apple’s App Store. you can just simply visit the apple store and update. 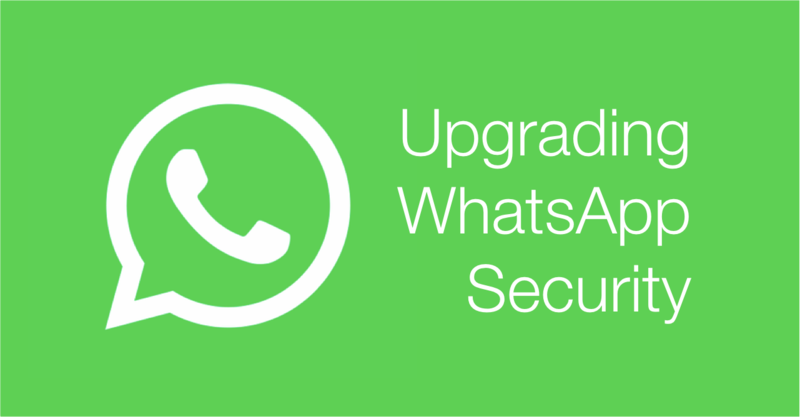 your WhatsApp to avail this security update. The feature is yet to roll out for Android users. Enable the Passcode setting and choose a passcode. Here is a brief video of how. to enable Touch ID for what’s app on your iPhone running WhatsApp version, 2.19.20.